Hoodline crunched the numbers to find the top bakeries in Lancaster, using both Yelp data and our own secret sauce to produce a ranked list of where to meet your needs for cakes, cookies, croissants and whatever other baked goods you're craving. 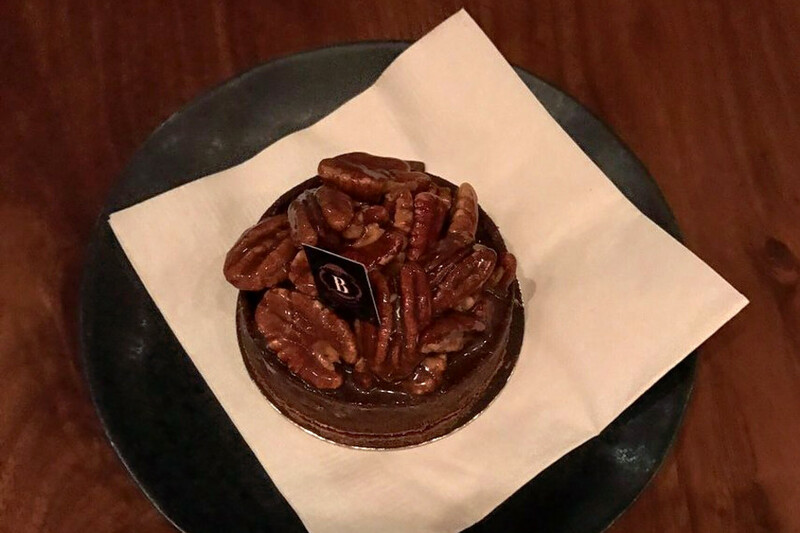 Topping the list is Bistro Barberet & Bakery. Located at 26 E. King St., the bakery and French spot is the highest rated bakery in the Central Business District, boasting 4.5 stars out of 103 reviews on Yelp. From the bakery menu, you'll find options like the Napoleon, a caramelized puff dough layered with vanilla cream and fresh berries, then topped with vanilla whipped cream. Also available are pastries, tarts, truffles, macarons, croissants, turnovers, breads and more. Malini A., who reviewed it on Aug. 20, said, "As one enters the bakery there are these amazing sweets and goodies in eye-catching displays. We had gone there just for some desserts after our dinner. There is one case full of macaroons, and tarts, pies, cookies and French pastries in others. Their display is outstanding. It is difficult to choose out of so many lovely creations." Next up is Prince Street Cafe, situated at 15 N. Prince St. With four stars out of 190 reviews on Yelp, the cafe and bakery has proven to be a local favorite. Matt M. wrote, "The barista makes some really great coffee drinks, and the food selection is good as well. Always have a great selection of pastries and cookies to choose from." 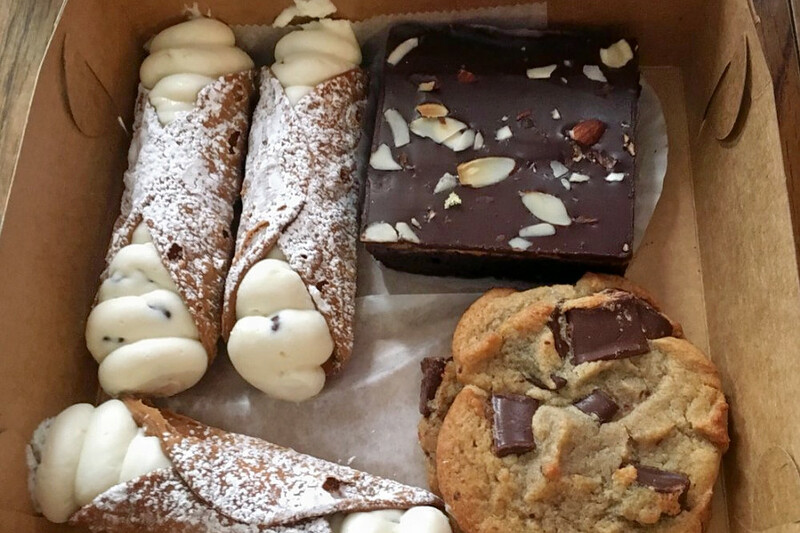 La Dolce Vita Courthouse Bakery, located at 9 N. Duke St., is another top choice, with Yelpers giving the bakery, which offers coffee, tea, desserts and more, 4.5 stars out of 54 reviews. 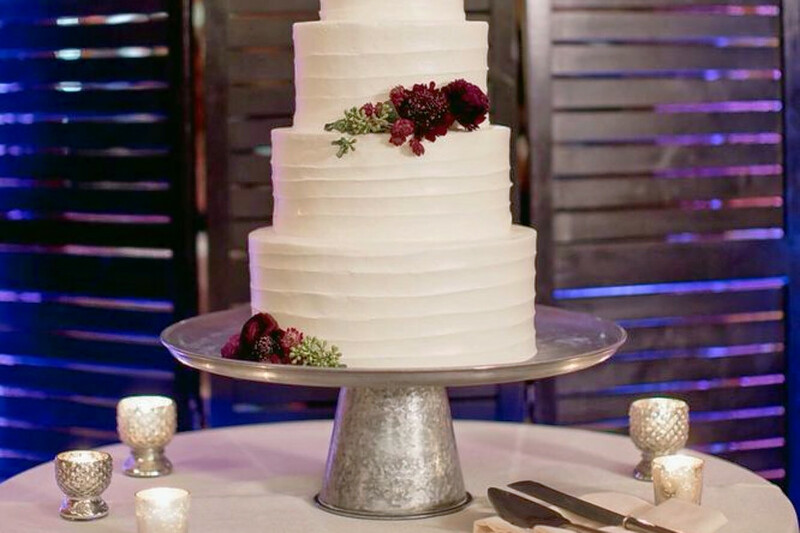 The bakery offers goods like cakes, fruit tarts, cookies, pastries, cannolis, European-style tortes and even custom wedding cakes. Among its baked sweets, look for eclairs, sfogliatelle, cream puffs, tiramisu cups and more. It also has breads, coffee and breakfast and lunch fare. 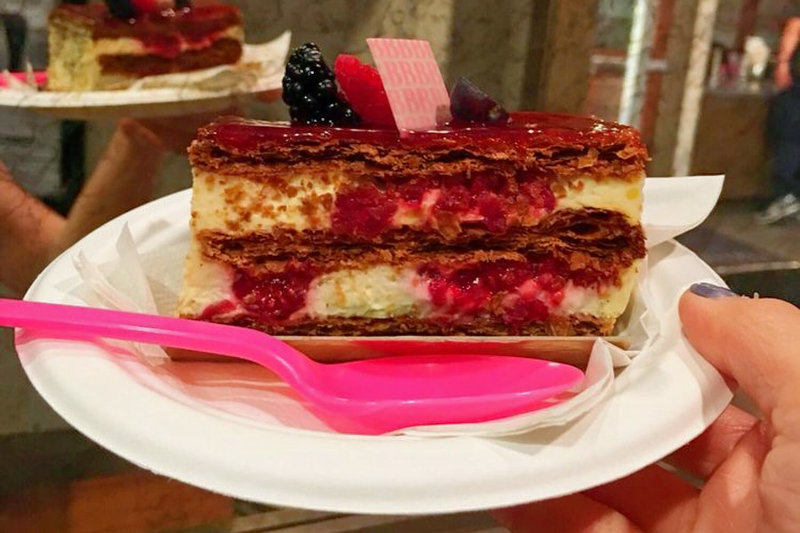 Yelper Analia C. wrote, "Awesomely wonderful bakery. Ordered a chocolate Charlotte for my friend's birthday and it was the absolutely best cake we have had. You can tell they use fresh, quality ingredients, and the artisanship that goes into putting their pastries together definitely shows." The Baker's Table, a bakery and cafe that offers desserts and more in East Side, is another go-to, with four stars out of 45 Yelp reviews. Head over to 480 New Holland Ave., floor 1 of building 6, to see for yourself. The bakery is situated in the Cork Factory Hotel. It bills itself as "a blend of old and new, the refined and the simple, the hearty and the delicate. Antique tools for baking are artfully arranged around the space--a gesture to our industrial past." The bakery portion offers pastries, cakes and more. 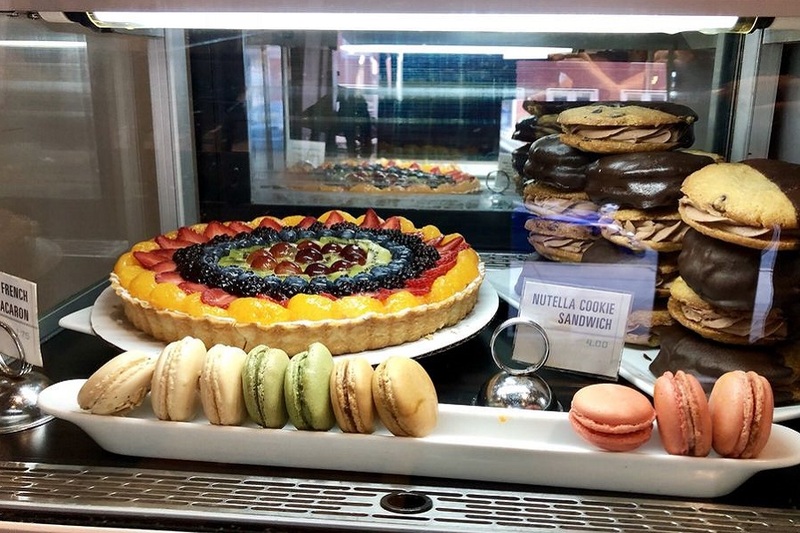 Yelper Brett F. said, "Awesome place for a great cup of coffee and pastry. The pour over was nice and the seasonal pastries were a great addition. They did an awesome job on decorating!" Finally, check out Ric's Bread, which has earned four stars out of 19 reviews on Yelp. You can find the bakery at 24 N. Queen St. The spot specializes in freshly brake breads. In addition to their fresh breads, try the soup of the day, a salad, a wrap or any number of sandwiches, like a grilled chicken or tuna or chicken salad. You can even build your own. 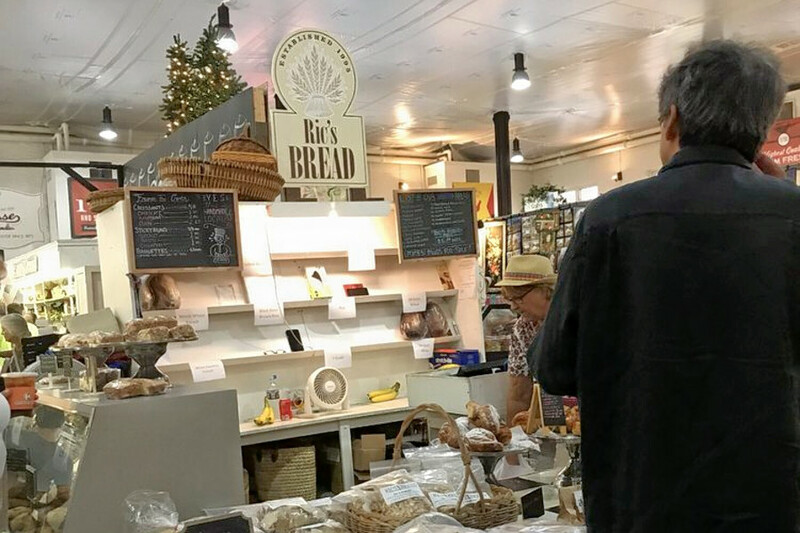 Rachel C. wrote, "The salted Basque bread from Ric's bread is hands down the best bread ever. I'm not really sure how it's so good, but once you eat a slice, you can't stop until the loaf is gone. The crust is insane."